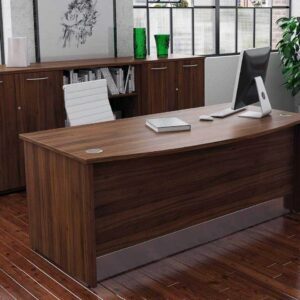 Distinquise your executives and managers from the rest of your staff with Rapid’s range of executive office furniture. 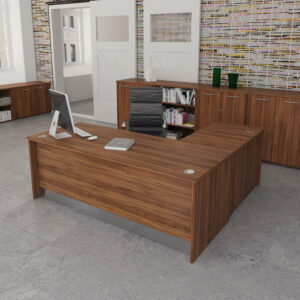 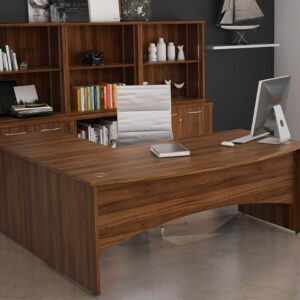 Our collection of executive desks features many different desk styles and finish options including oak, walnut, beech and white MFC, as well as a wide range of wood veneer finishes. 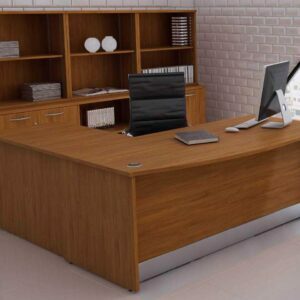 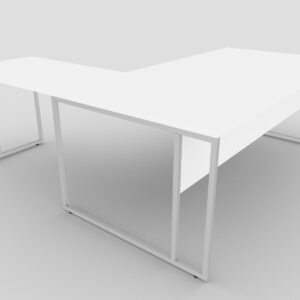 All executive desks are built to a superior quality ideal for any executive office space.